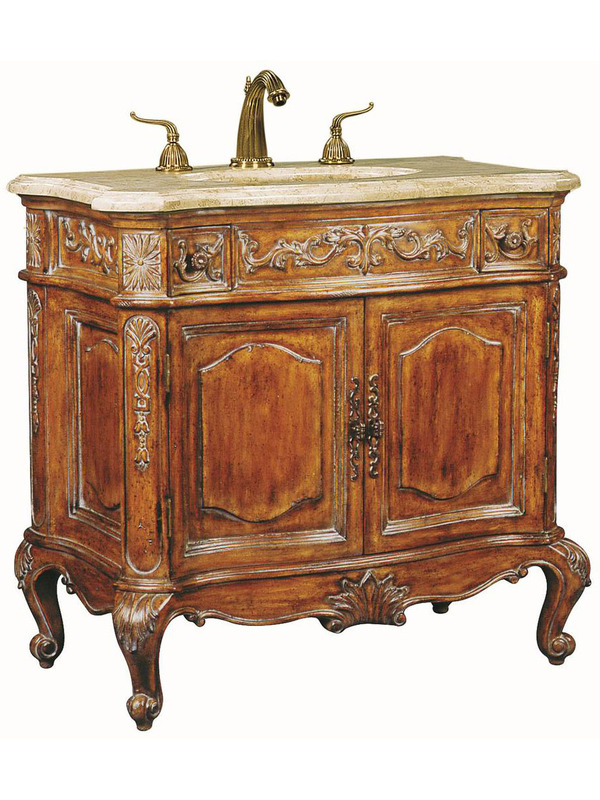 The 37.5" Private Retreat Single Bathroom Vanity brings out its beautifully carved detailing with its warm Pecan wax finish that is complimented by its Ivory Cream marble top. 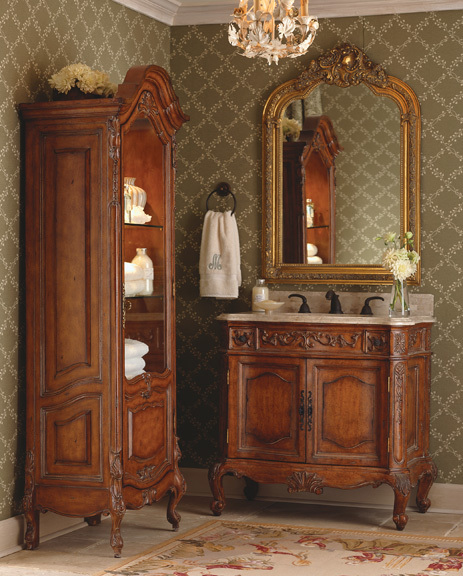 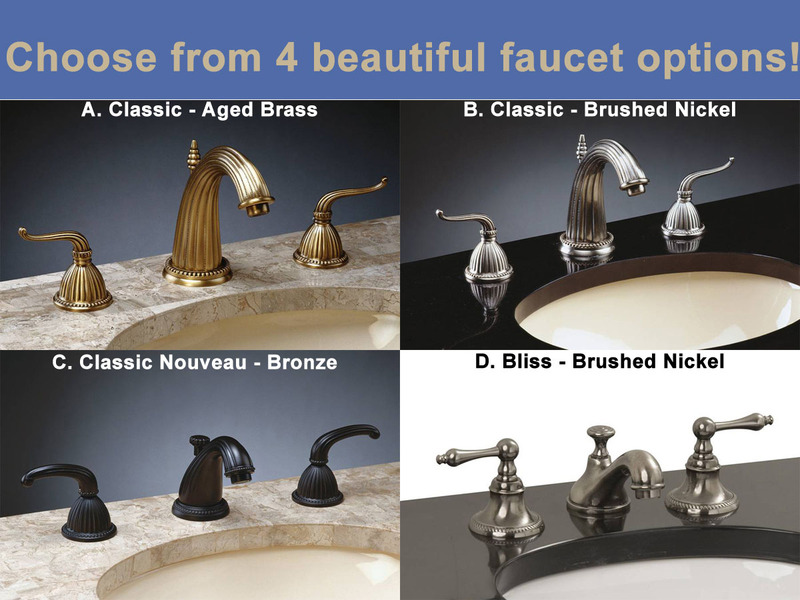 The antique charm of the Private Retreat collection will surely bring back the traditional feel to your bathroom in no time! 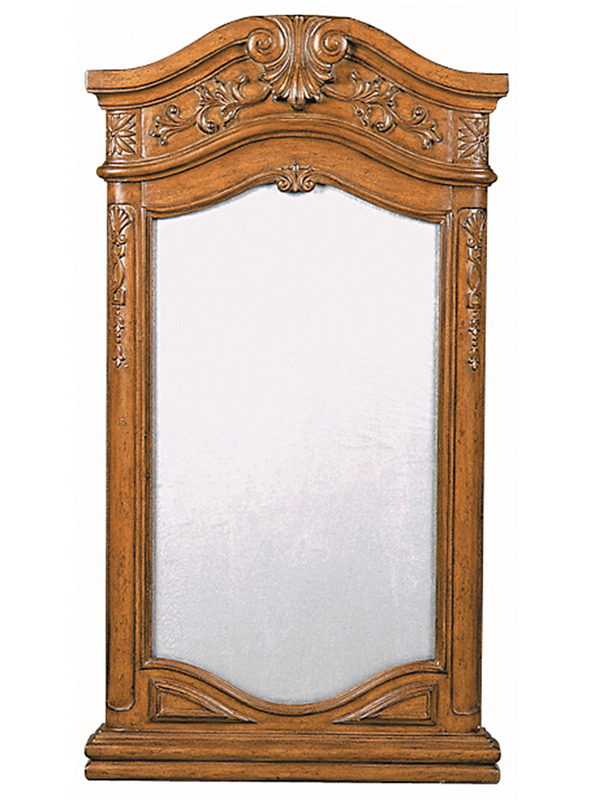 Add a matching mirror to complete your new vanity's look.